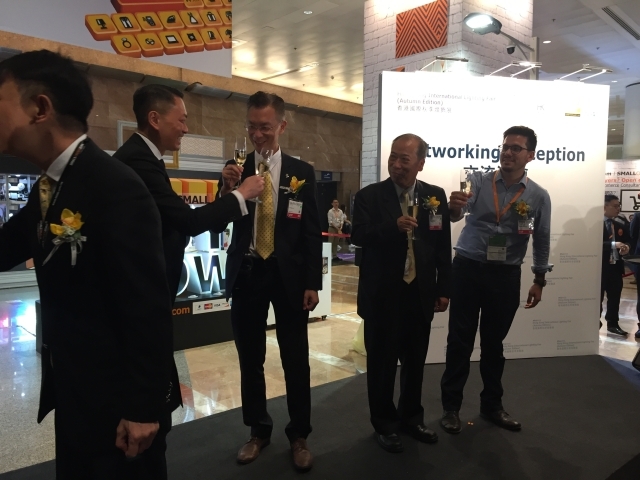 With the exhibitor number hitting a record high amid stable global economic growth, Hong Kong International Lighting Fair (Autumn Edition) 2017, organized by Hong Kong Trade Development Council (HKTDC) from October 27 thorough 31 in Hong Kong, again showed people all over the world the future trends of the lighting industry through multiple innovative lighting products on display. 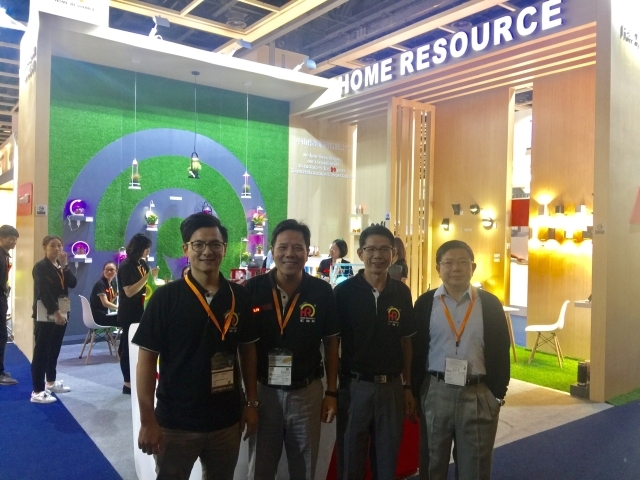 HKTDC Deputy Executive Director Benjamin Chau said that based on the buyer and business-matching figures, on-site survey results and Hong Kong's latest export performance, the outlook of the lighting industry is increasingly brightening for next year. 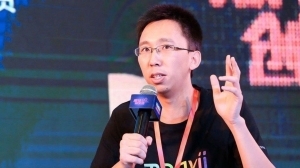 One main reason among others, he noted, is that suppliers have been investing more actively in developing innovative products to meet growing global demand for smart lighting. 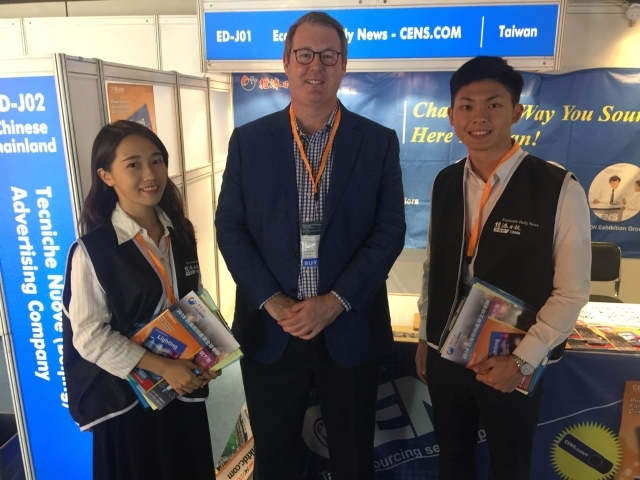 During the four-day event, EDN (Economic Daily News), Taiwan's biggest business-focused newspaper and exhibition service provider, and CENS, a long-lasting export media from the island, headed a group of 130 Taiwanese exhibitors, hoping to assist Taiwanese lighting fixture makers to build solid grounds in global markets through participating in the world's most influential trade fair for the lighting industry. 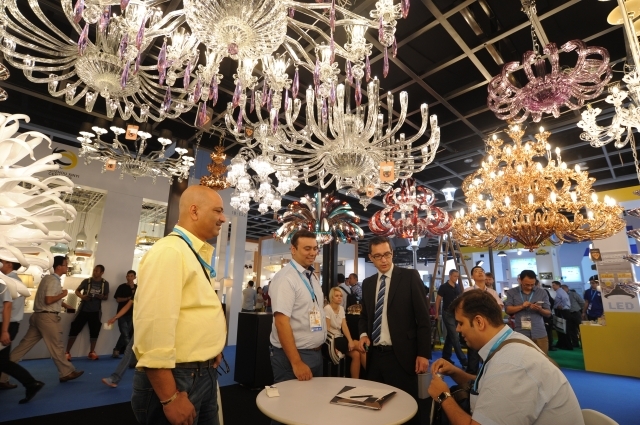 The 19th HKTDC Hong Kong International Lighting Fair (Autumn Edition) was held at the Hong Kong Convention and Exhibition Centre (HKCEC) with a record of 2,670 exhibitors from 38 countries and regions, including first-time exhibitors from Denmark and South Africa. 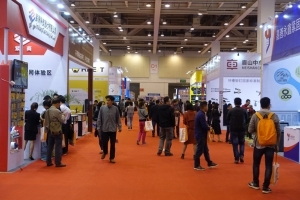 Meanwhile, the Hong Kong International Outdoor and Tech Light Expo returns in its second edition on October 26-29 at the AsiaWorld-Expo (the 12th Eco Expo Asia was held at the same place during the same period as well). 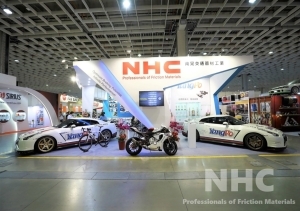 The latest products from 410 exhibitors from Hong Kong, the Chinese mainland, Korea, Singapore and Taiwan were on display during the four-day fairs. 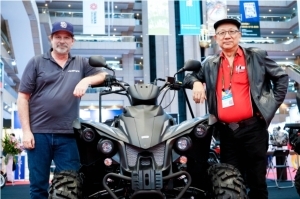 The three-in-one event was rounded off with close to 69,000 buyers from 151 countries and regions, which represented a 7 percent increase over last year's attendance. 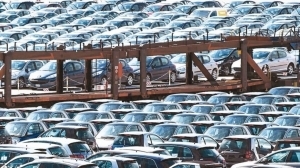 The number of buyers from several countries grew for a double-digit growth, with major sources including India, Iran, Brazil, the United Arab Emirates, the Chinese mainland, Spain, Russia, Taiwan, Italy and France. 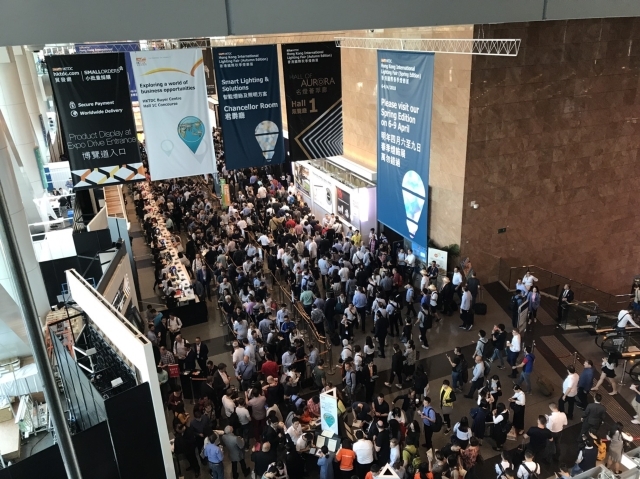 With the show enjoying a solid name as Aisa's largest, most important trade fair for the global lighting market, HKTDC greeted around 7,600 overseas VIP buyers in 78 groups during the four days, including those from such heavy-weight companies as Index Living Group of Thailand, Pt. 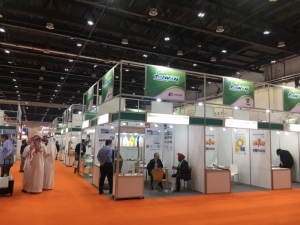 Provice of Indonesia, Meinhardt Infrastructure of Singapore, Anh Ming Chau Trading Services of Vietnam, Rexel Arabia of United Arab Emirates, Ledin S.P.Z.O.O of Poland and Home Depot of the U.S., to visit the events. The continuously increasing population has helped accelerate urban development and, in turn, resulted in tremendous demands for lighting products; meanwhile, the needs for energy-saving lighting products have also soared significantly over the past years thanks to global concerns about energy and consumption. 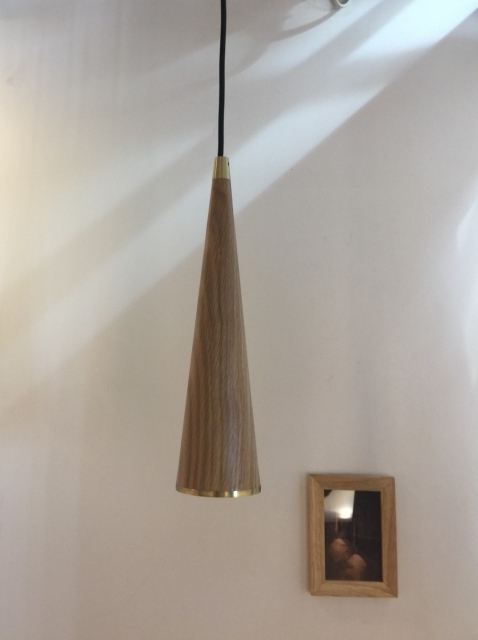 All in all, market observers generally hold optimism about lighting industries in the five years to come. 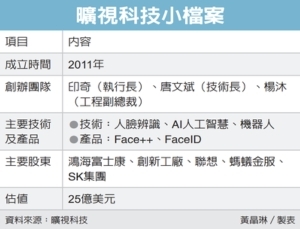 LEDinside, a Taiwan-based organization that promotes the LED industry, and a branch of TrendForce, a globally leading market intelligence provider, has issued its 2018 lighting market future prospect report, saying the size of the global LED lighting market is expected to increase to US$33 billion in 2019 from an estimated US$32.7 billion (NT$) in 2018. While the market for replacement lighting is saturated, markets for industrial lighting, outdoor lighting and special business lighting will continue to grow. According to LEDinside, LED lighting products are replacing traditional lighting products at a very fast pace, with a penetration rate projected to reach 22 percent in 2017, and then sharply surge to 63 percent by 2022. Noteworthily, a compound annual growth rate (CAGR) of LED product stock during 2017-2022 is forecast to stand at 26 percent. 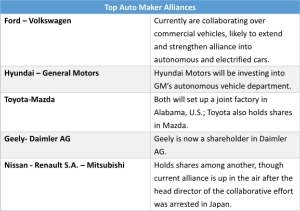 By regional markets, North America serves as the most promising one for industry insiders. ReportsnReports.com, a well-known global multi-industries analyzer, said, LED lightings have become the mainstream in the U.S., and will completely replace filament lightbulb before long. Overall sales of LED lightings are forecasted to skyrocket from US$13.6 billion(NT$) in 2014 to US$63.1 billion (NT$) by 2020, thanks to various factors including steadily decreasing price of LED lightings, the buoyant local realty market, and continuously improving unemployment, which together allow retailers to promote LED lighting products with more ease. Therefore, ReportsnReports.com thinks that during 2014-2016, LED lighting market scale in North America will witness a phenomenal CAGR of 21.12 percent. 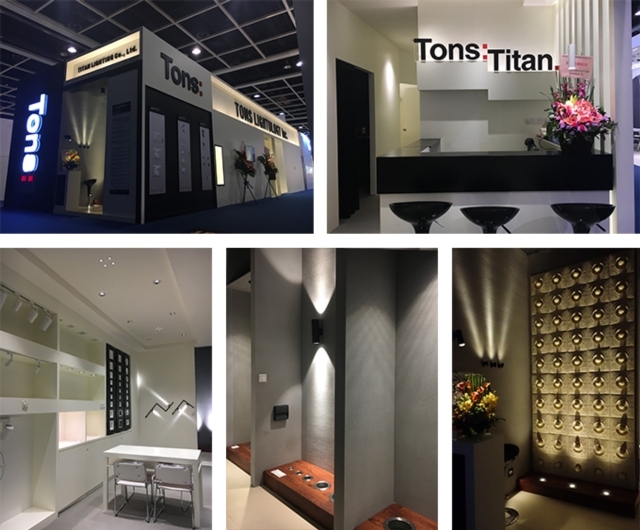 Hong Kong International Lighting Fair (Autumn Edition) 2017, as the most influential lighting exhibition in Asia, exhibited a slate of innovative lighting products that will lead growth of the global lighting industry and shape the future of people's lives. 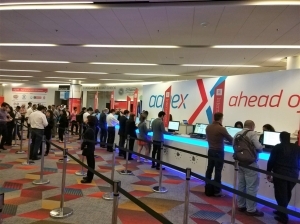 Among a great deal of lighting solutions provided at the venue, smart lighting, a trend that will affect the development of many industries including lighting, telecommunications, software, service integration and etc., undoubtedly caught people's attention the most. ADATA, looking with favor at the great potential of smart lighting products, has been developing wireless lighting control solution for long. At the venue, the firm showcased its AURA RGB bulbs that can be connected via Bluetooth with a low power transmission mode, and allows users to choose from 16 million different colors to create perfect lighting for any mood, any scene through their smart devices. In addition, ADTA launched its smart recessed light and panel light, whose color temperature can be wirelessly controlled by users through smart panels or remote control, to serve as the best option for business lighting. On another front, with LED lighting increasingly applied in growing plants and crops indoors as a promising trend in the industry, Home Resource Industrial Co., Ltd., a major LED lighting manufacturer in Taiwan and with operations across the Taiwan Strait, brought its LED Grow Lights series to the exhibition this year. Home Resource places heavy emphasis on optical research for the products. The firm stressed that the series are all built with not only red and blue LEDs but white ones as light sources to differ among conventional grow lights. “Research has found that wavelengths of red and blue light affect plant growth,” said Kevin Chen, product management coordinator of Home Resource. “But, Home Resource,s growth light adopts white LEDs additionally, mainly for ornamental purposes.” Therefore, Chen continued, the lighting fixtures can give off light as required for growing plants, and be switched to white light for displaying and decorative purposes. Meanwhile, hoping to offer its customers products that feature unparalleled charm and practicality, Moodmu, a well-known lighting designer and manufacturer, showed off its lighting products with unique design, including “Peak”, which uses German BJB lighting solutions and its connectors; and “Sherwood”, a classic design that shared a name with the 5-star Sherwood Hotel in Taipei. 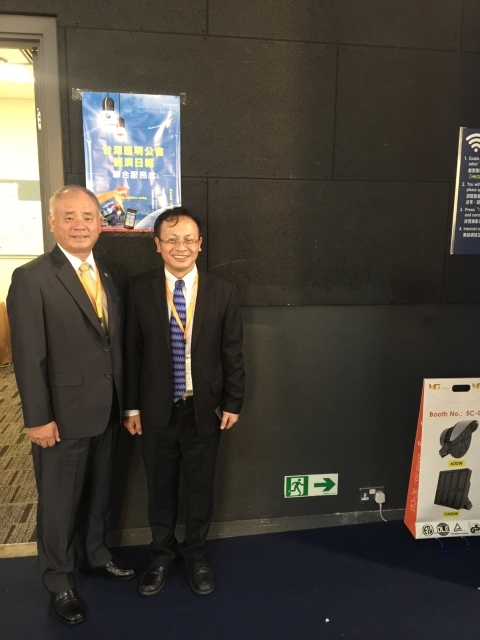 Tons Lightology Inc., a listed Taiwanese developer and maker of lighting products, demonstrated its Red Dot Design Award-winning product, RA-501R spotlight, at the exhibition. 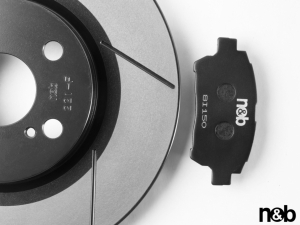 This bi-functional display lamp is developed with a sliding bracket and LEDs from OSRAM, which feature high quality, energy efficiency and color rendering, and can serve as a 360-degree downlight with high cut-off angle, and a flexibly adjustable spotlight that can swing 90 degrees upside down and rotate 355 degrees. With subtle light distribution and anti-dazzle optical design, the lamp gives off comforting light without UV or IR radiation, and has a long lifespan of up to 40,000 hours. 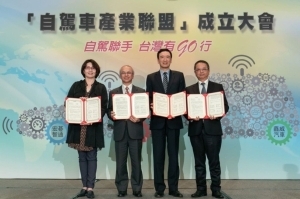 In addition to joining hands with Taiwan Lighting Fixture Export Association (TLFEA) to organize a Taiwanese exhibitor group consisting of 146 lighting companies, CENS, which is now owned by Economic Daily News, the largest business-focused newspaper on the island, held a booth in Drive Hall at the show to provide useful buyer guides, in an attempt to help these Taiwan exhibitors firmly seize business opportunities coming from all corners of the world during the exhibition. 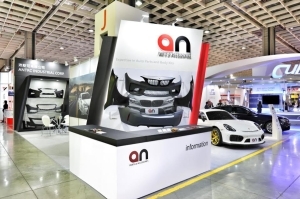 To further promote the high manufacturing reputation possessed by Taiwanese exhibitors it grouped from the lighting industries, EDN, apart from offering visitors hard-copy magazines, provided buyer guides in e-book format stored in USB drives as well, hence successfully attracting many international buyers to visit its booth.